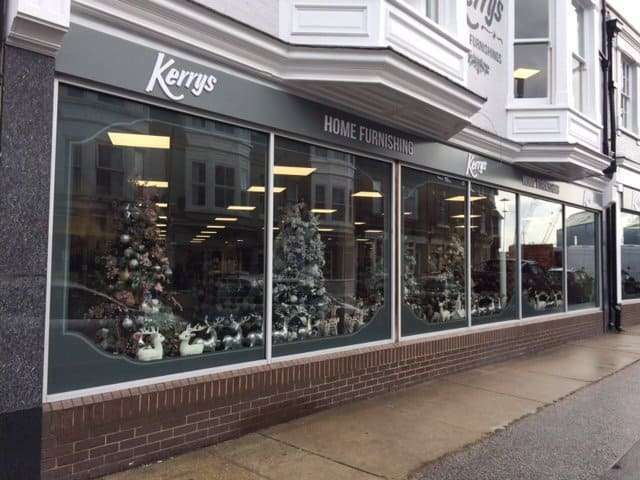 Elite Foodservice Design are delighted to have been part of the major refurbishment taking place at Kerry’s Home Furnishings in Lowestoft. 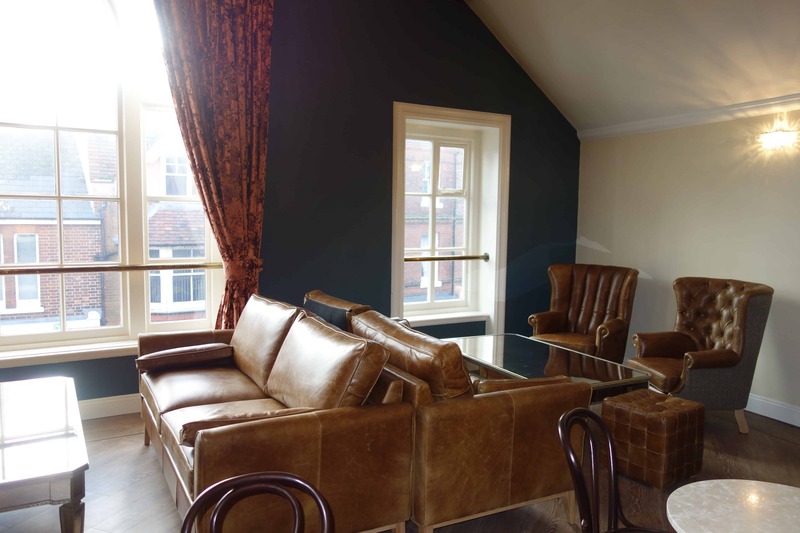 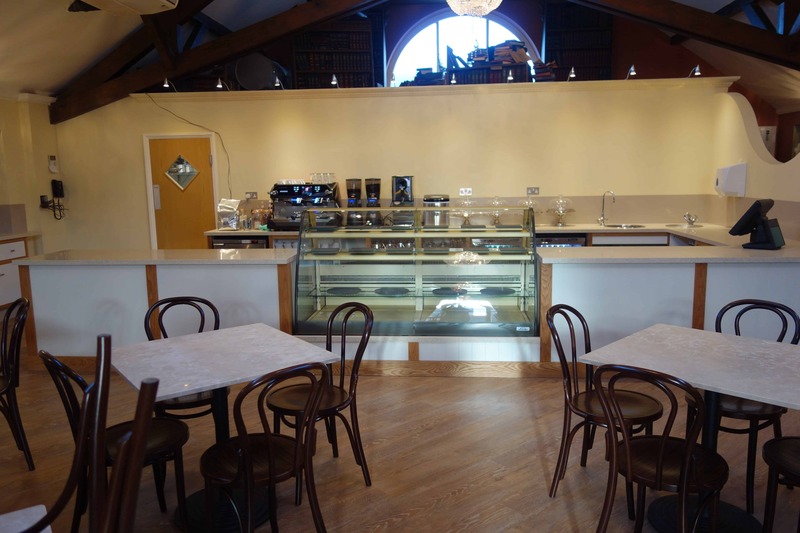 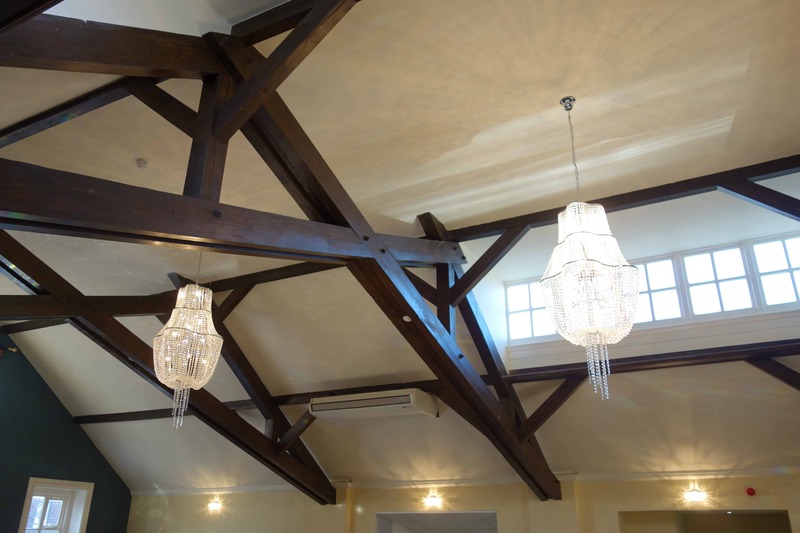 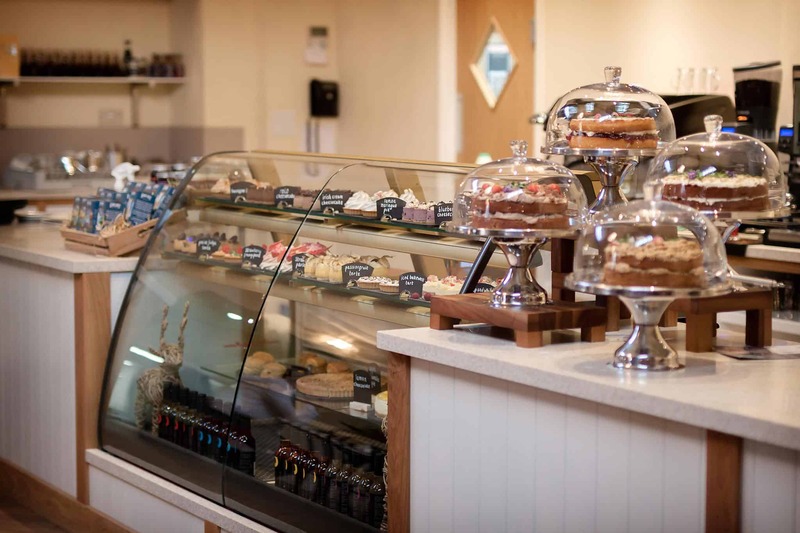 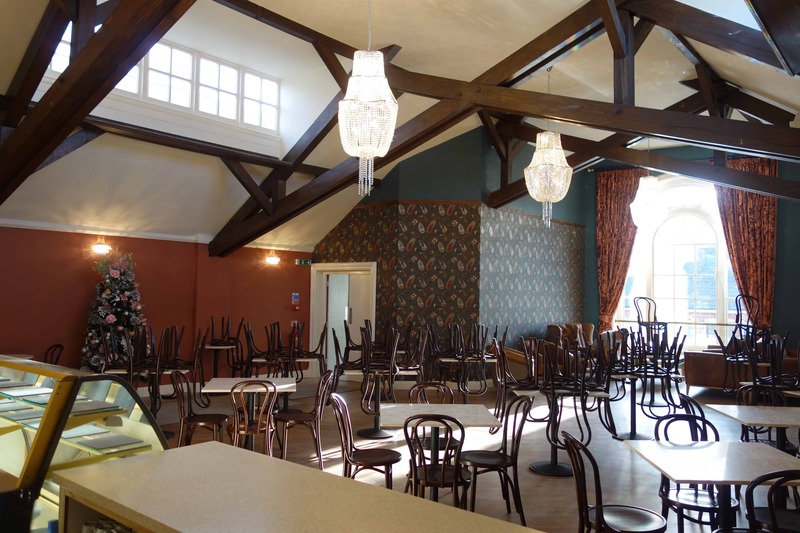 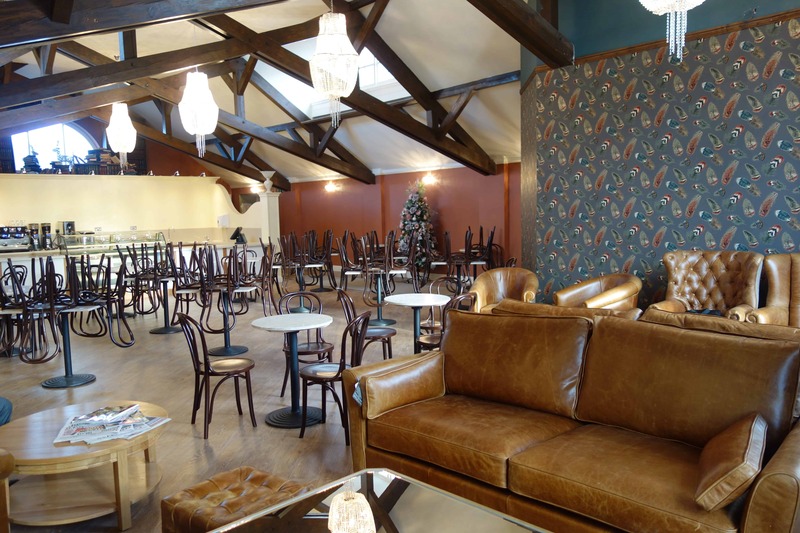 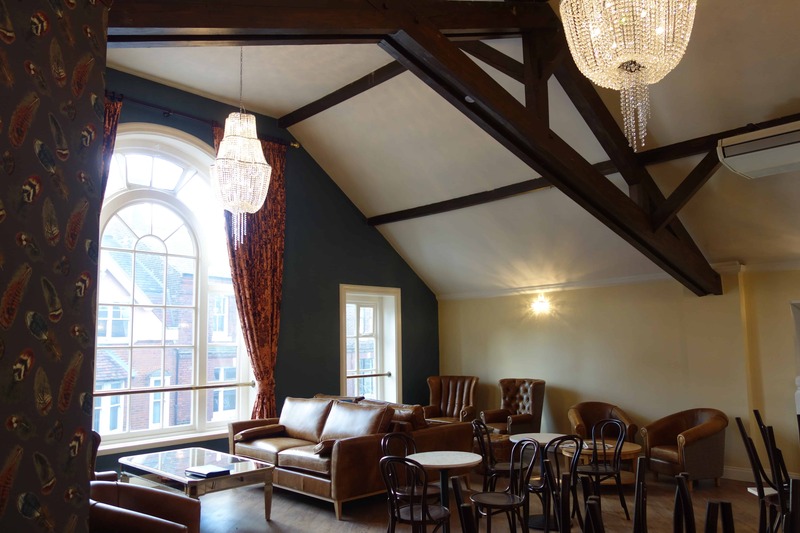 The front-of-house interior has been beautifully created and offers a luxurious and cosy environment for customers to enjoy fine teas and coffees, and a fantastic array of new (and some old favourites) menu items. 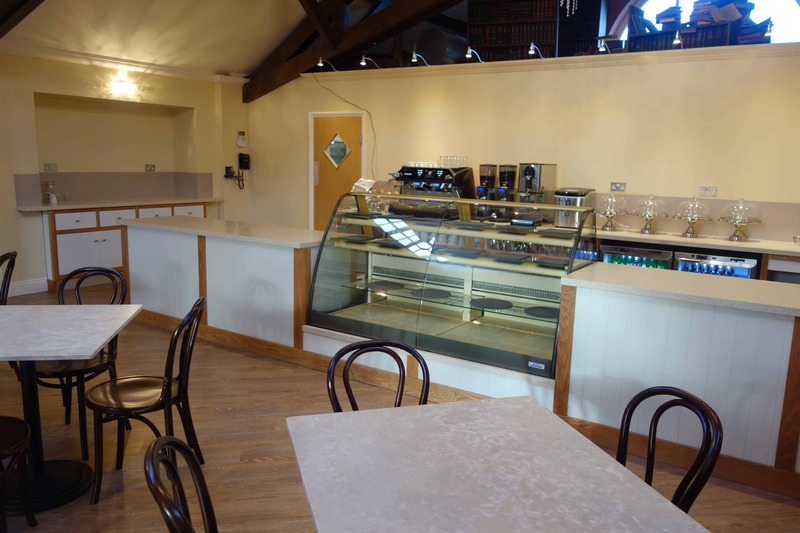 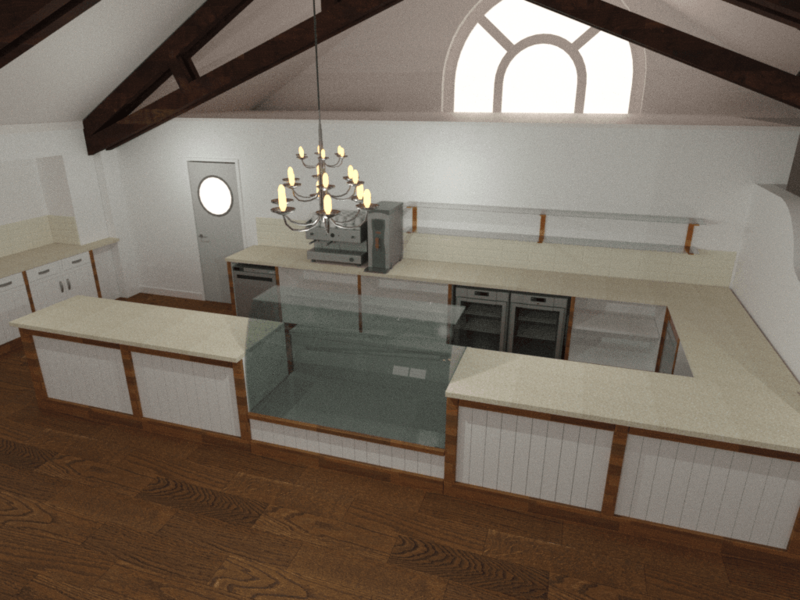 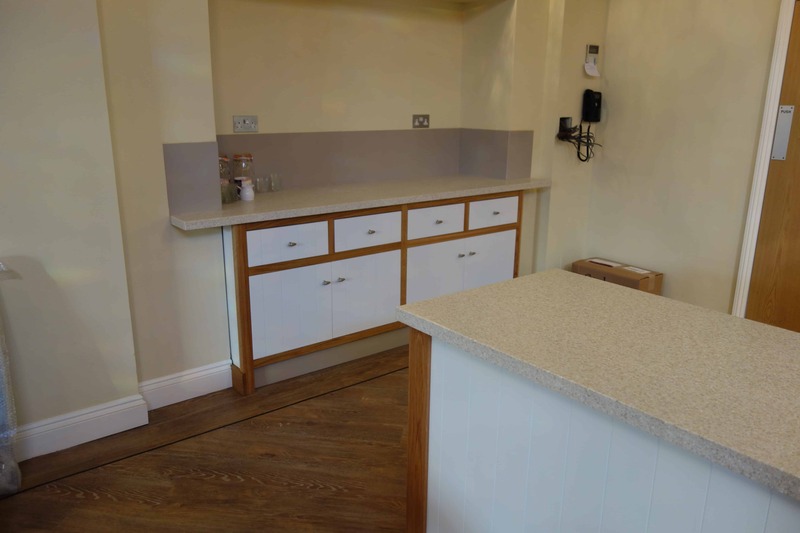 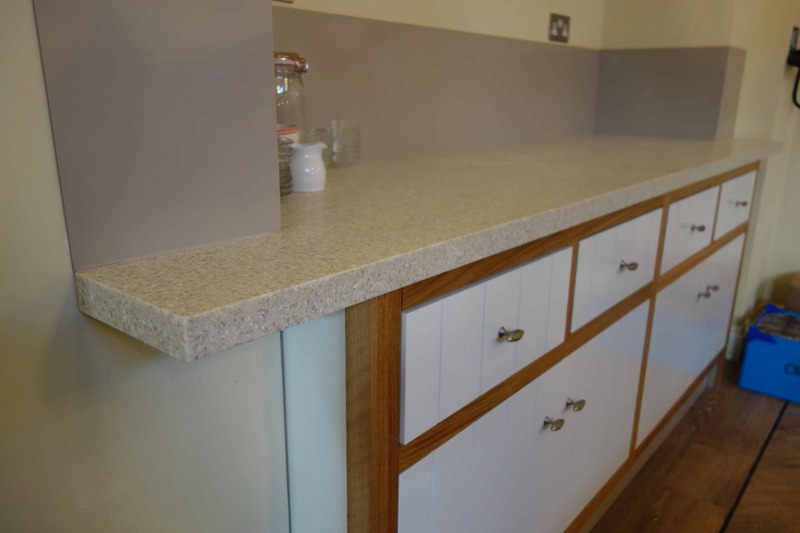 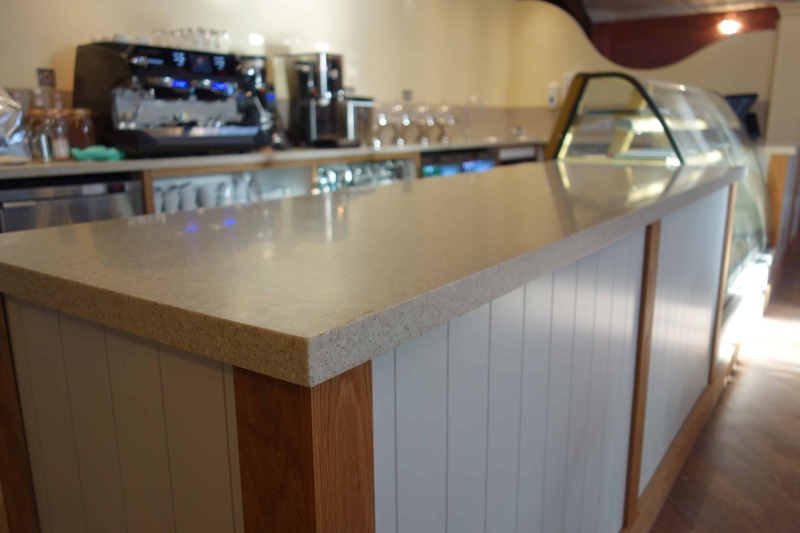 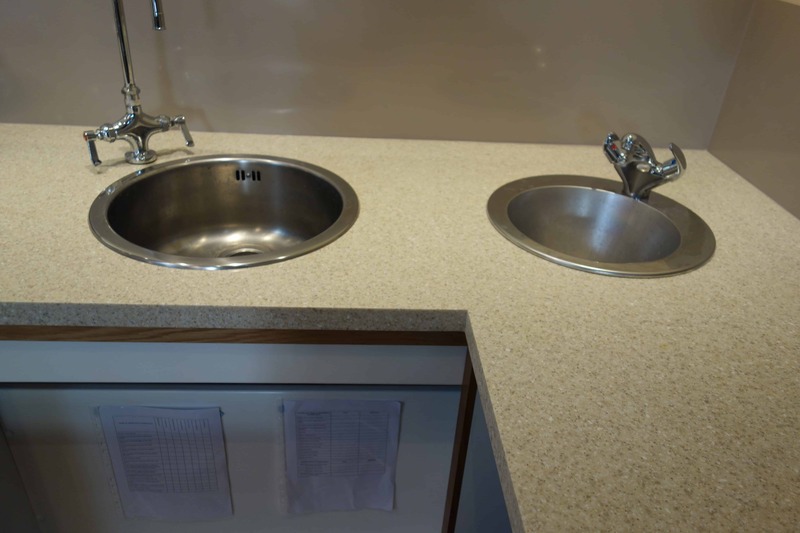 EFD designed and built the bespoke front counter in their Lowestoft workshops, finished with a durable and elegant wooden slated effect front, and stylish Corian worktop, creating a classic ‘country cottage’ style unit. 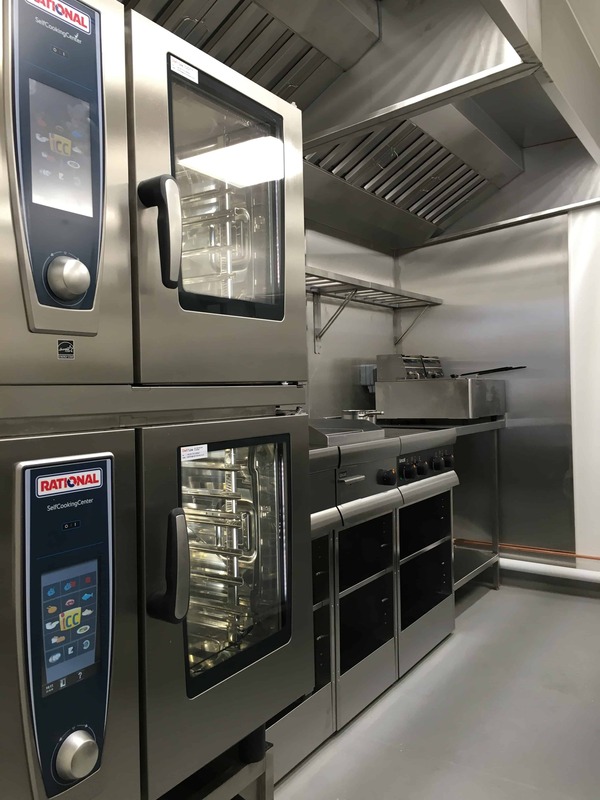 The all-electric kitchen boasts two of the very latest Rational combination ovens, the real powerhouse of any kitchen, as well as a dedicated griddle and state-of-the-art induction range. 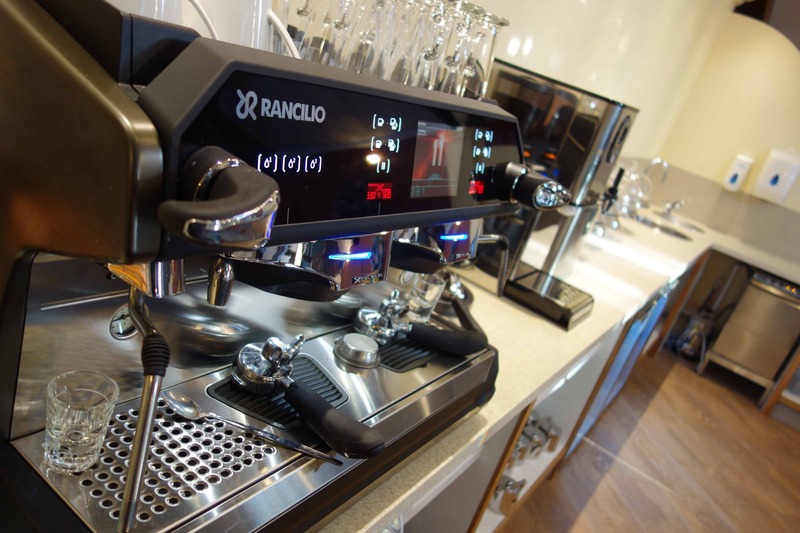 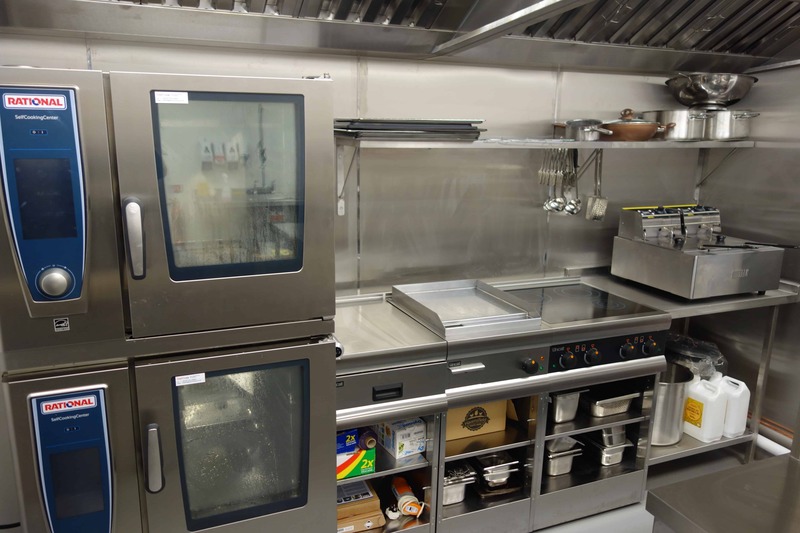 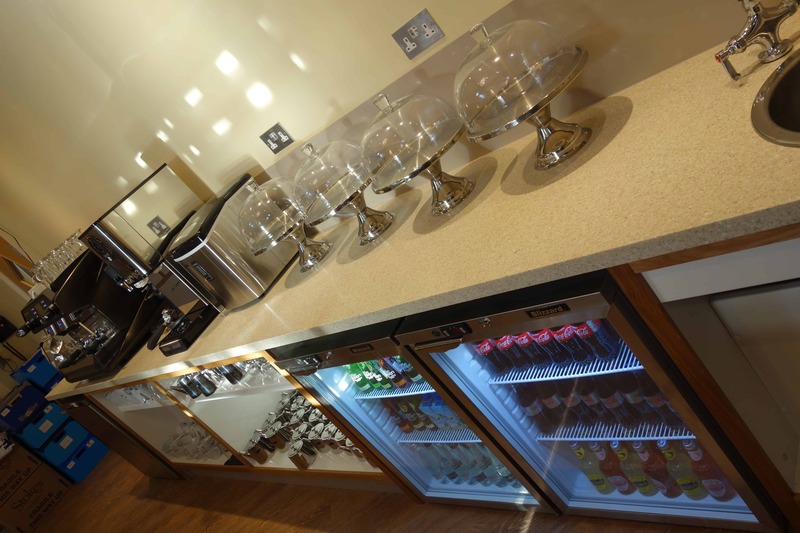 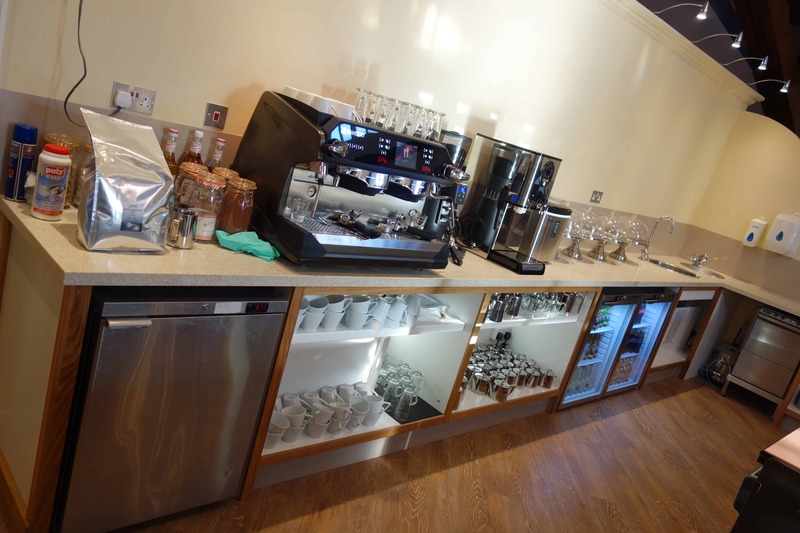 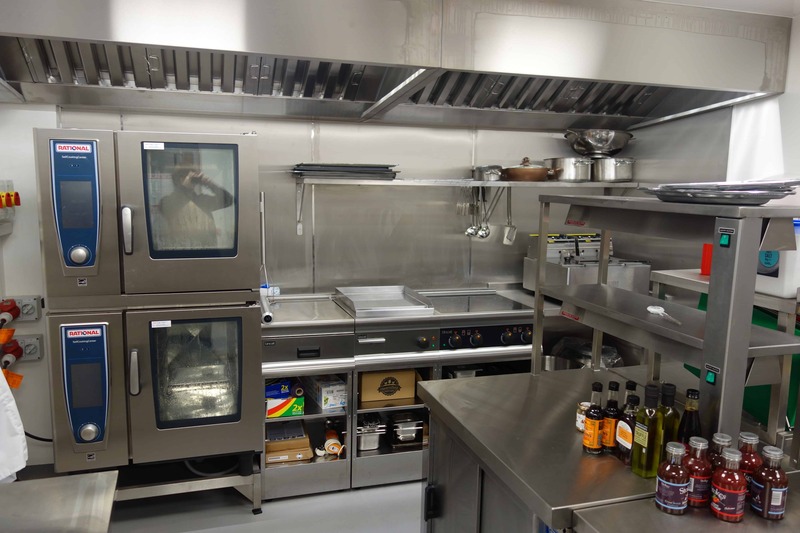 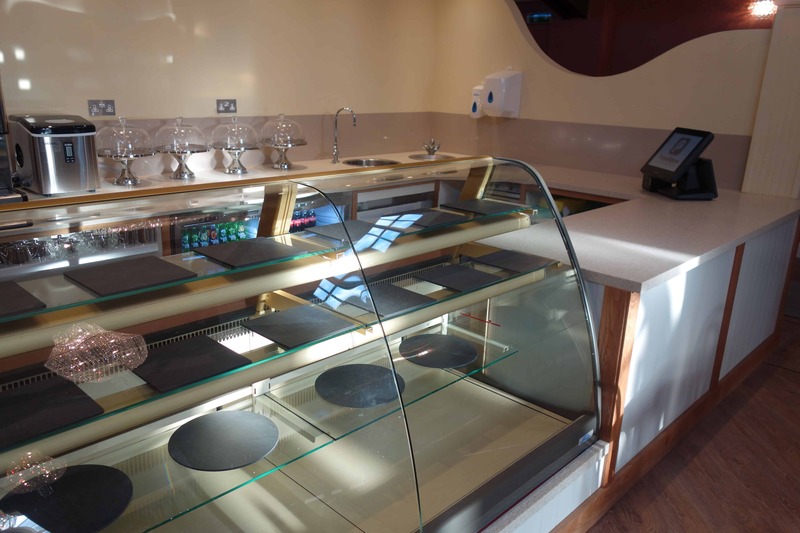 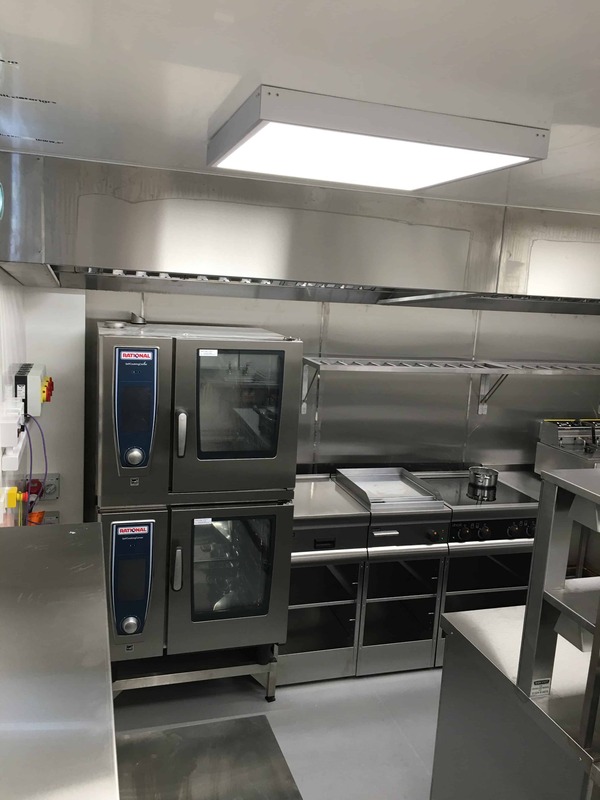 A brand new compliant extraction and fresh air system was designed and installed along with made-to-measure stainless steel tabling, which utilised with creative refrigeration counters, maximises the full potential of the tight kitchen space. 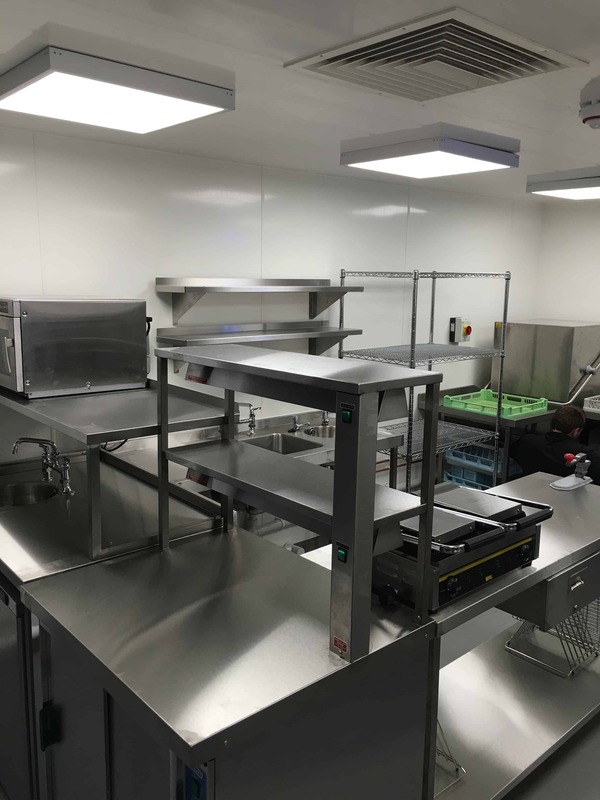 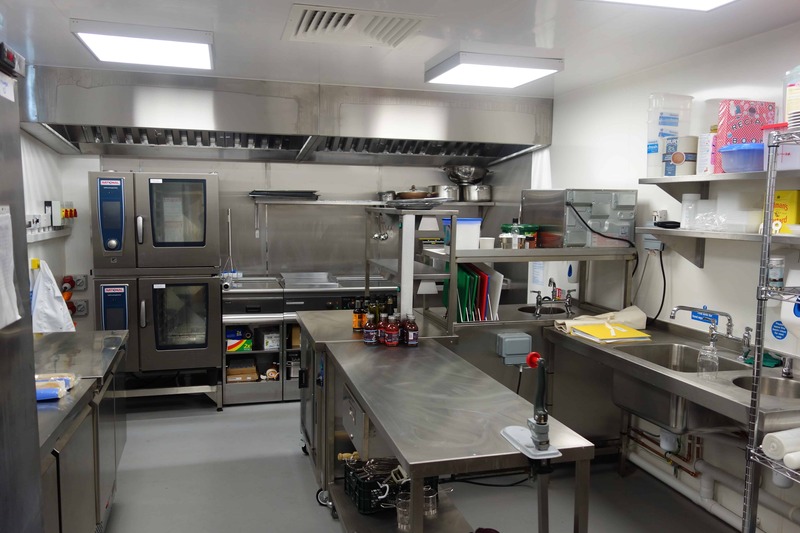 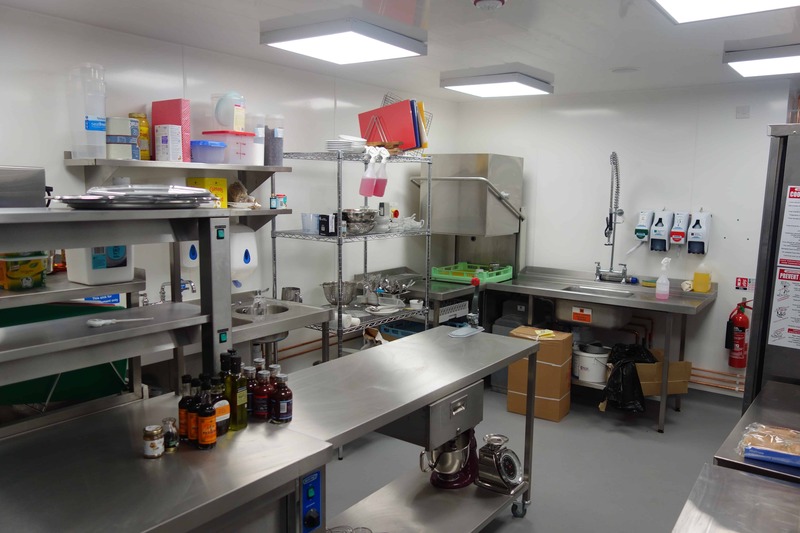 Along with the equipment and extract, EFD also supplied and fitted the hygienic Altro wall cladding and safety flooring throughout the area.